Welcome back for the eleventh video in our series on How to Hire Online Workers! 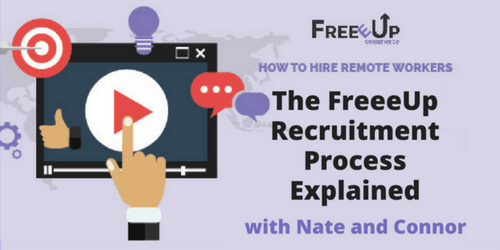 Join Nate and Connor as they discuss the FreeeUp recruitment process. Learn about how FreeeUp vets applicants to the marketplace and what characteristics the network is looking for. 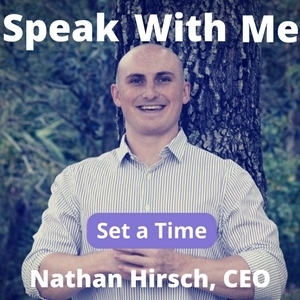 This episode is very helpful for any business owners who are considering hiring remote workers for the first time, or have tried and have been burned before. For anyone who is looking for a better way to get help to build their businesses, the FreeeUp recruitment process is sure to give comfort. Get a clear understanding of the unique FreeeUp recruitment process and how it provides reliable, skilled workers for eCommerce tasks – fast and easy. 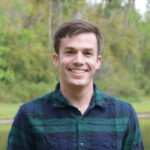 Connor Gillivan is a serial eCommerce entrepreneur and an expert in online hiring, eCommerce, and bootstrapping businesses. With his first eCommerce business, he sold over $20 million worth of product and put together a group of over 60 workers. He is now the co-founder Chief Marketing Officer of FreeeUp, the hands-on hiring marketplace connecting hundreds of online business owners with reliable, pre-vetted remote workers. 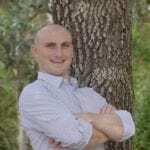 He is an avid writer on his own site, ConnorGillivan.com, and his business advice can be found in top publications such as WebRetailer.com. He currently lives in Orlando, Florida.